1. 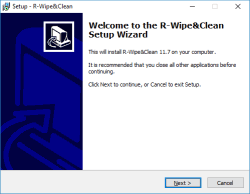 Run the downloaded RWipeAndClean20.exe file. 2. Run the Setup wizard. 3. Read the License Agreement and accept its conditions. 4. If necessary, change the destination folder for the program. 5. 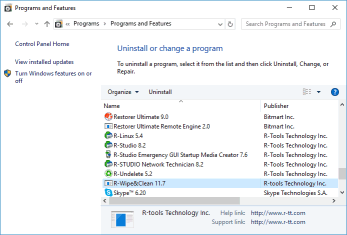 If necessary, change the Startup Menu folder. 6. If necessary, change the icon settings. 8. View the install settings and click the Install button. 2. 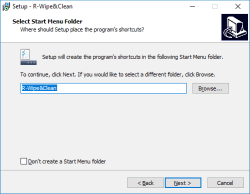 Restart the computer upon a system request. 2. Go to the Help menu and select Register the Program.